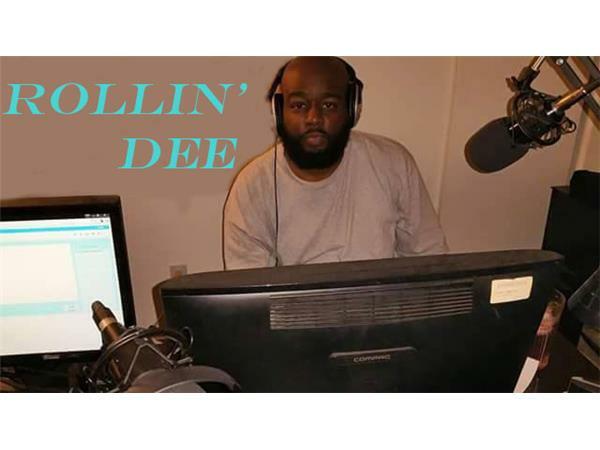 It’s not uncommon to hear “I’m a MAN!” when it comes today’s male who affirms his masculinity. 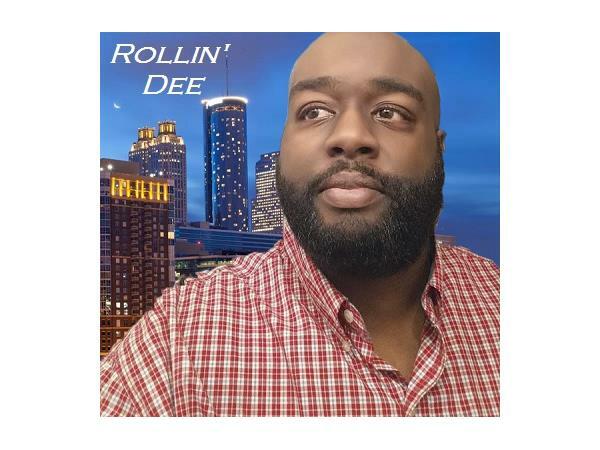 However, when we look one of the simple definitions of a “MAN”, according to Webster’s, it reads as follows: “one who shows the qualities (such as strength and courage) that men are traditionally supposed to have”. 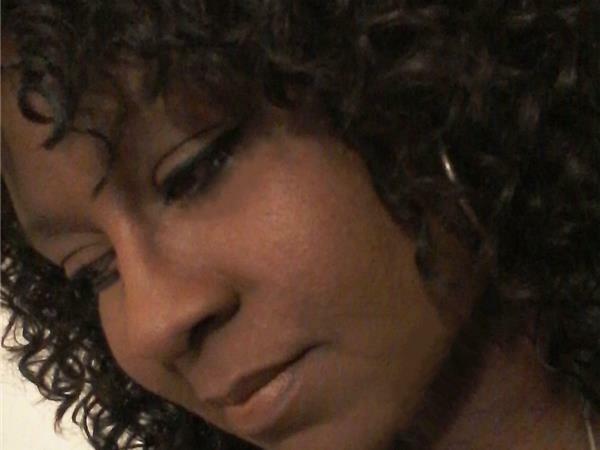 But if you were to ask women today what she thinks the definition of a man is, she’d have a laundry list of what makes a male a man, and even a father. 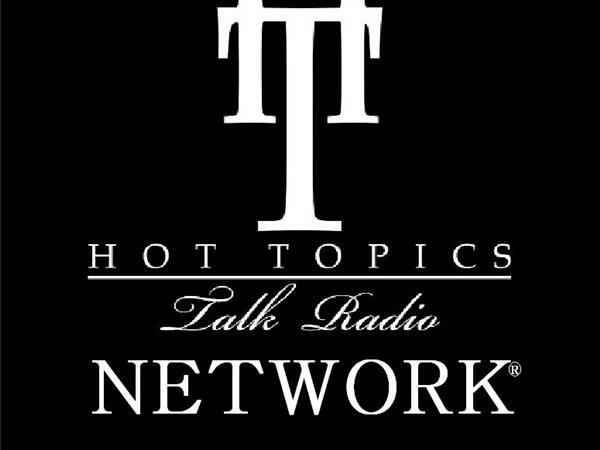 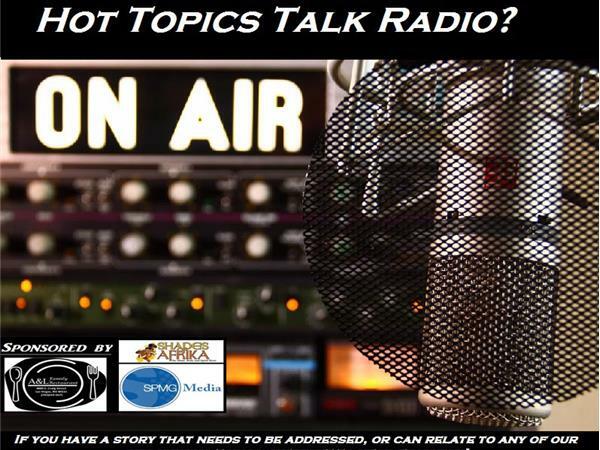 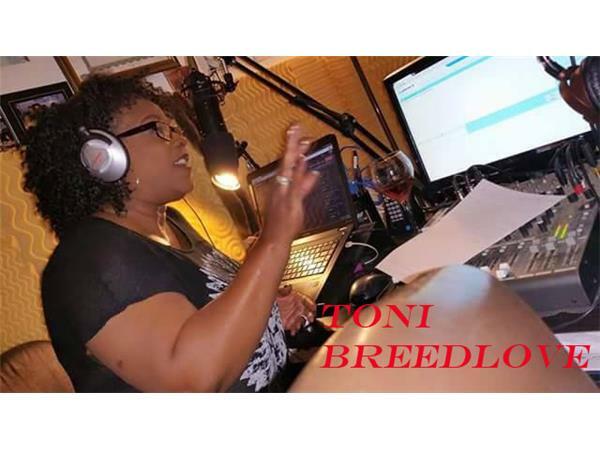 On this episode of Hot Topics Talk Radio with Toni Breedlove & Rollin’ Dee, they will be exploring what makes a man, from a male and female point of view. 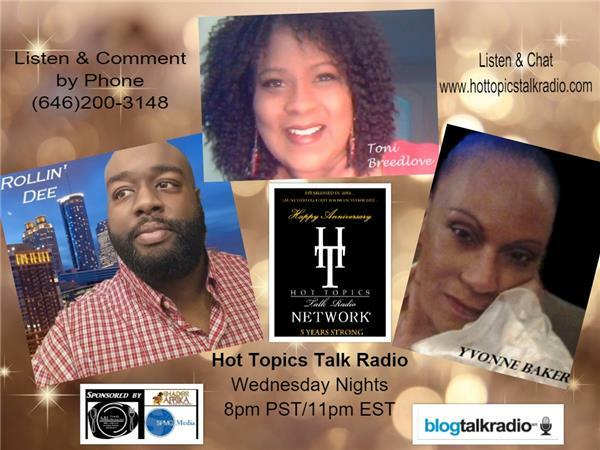 Listen and join the conversation live on-air by phone on Wednesday, March 9, 2016, at 8:00pm/11:00pm by calling (646)200-3148. 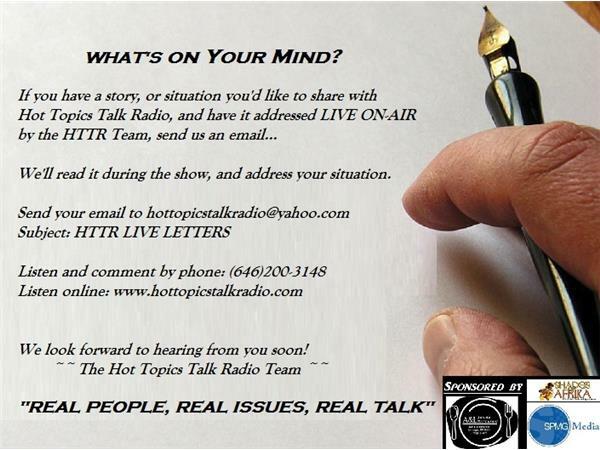 Or listen online and join the chatroom here on Blog Talk Radio, or on our website at www.hottopicstalkradio.com/hottopicstalkradio. 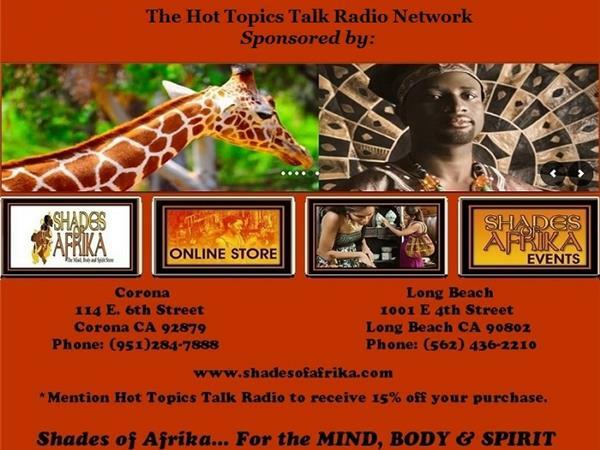 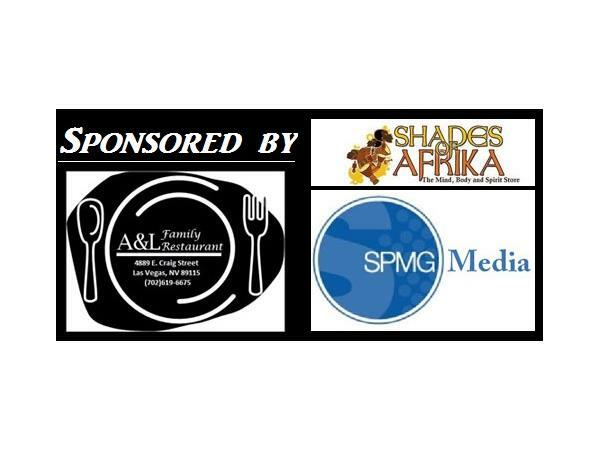 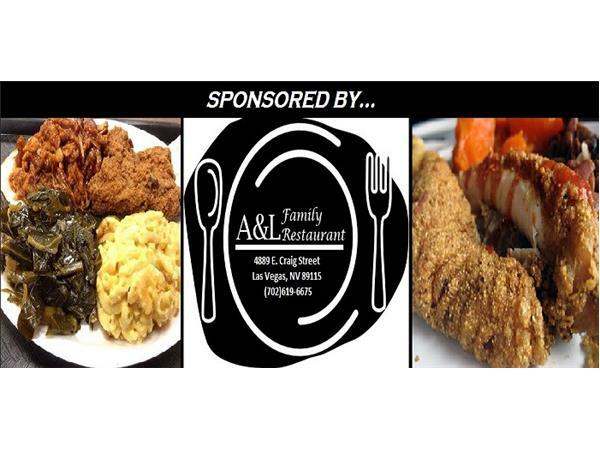 *Hot Topics Talk Radio and the HTTR Network is sponsored by Shades of Afrika (Corona and Long Beach, CA), A&L Family Restaurant and SPMG Media. 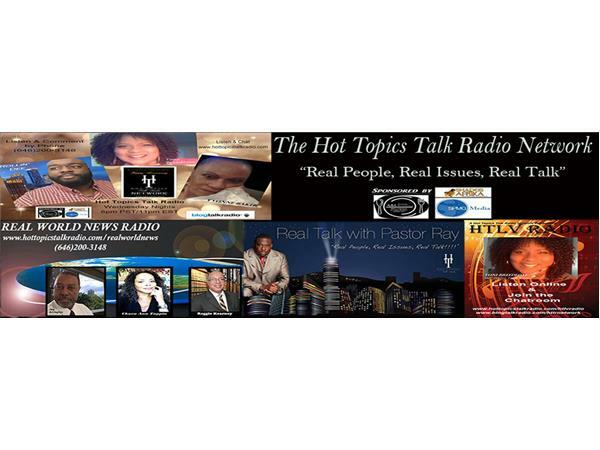 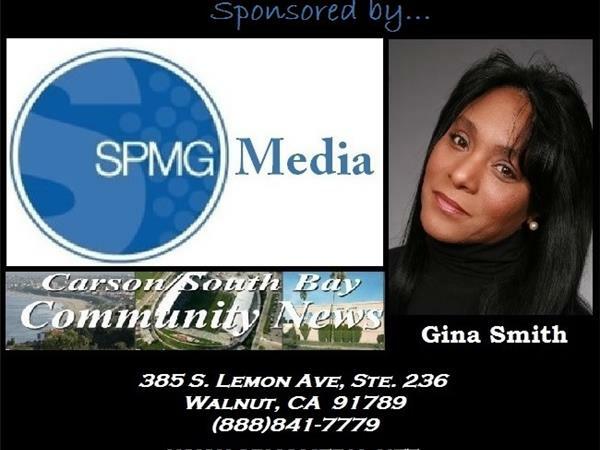 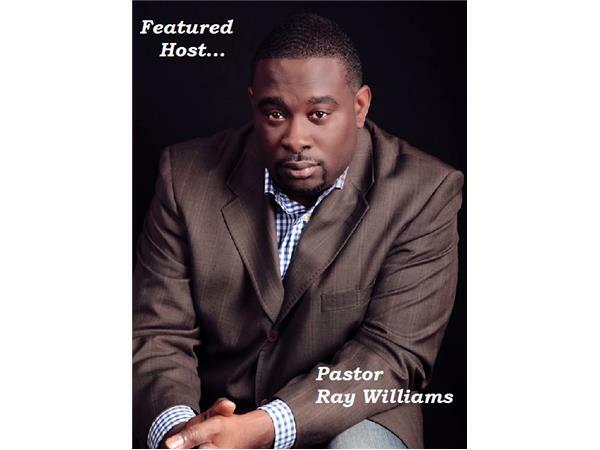 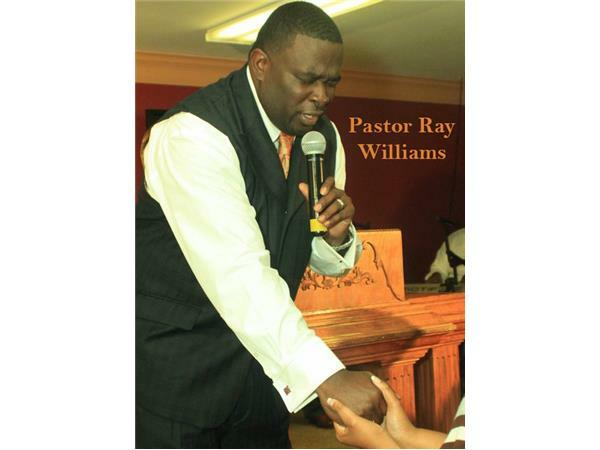 For more information regarding our sponsors, go to www.hottopicstalkradio.com/sponsors.